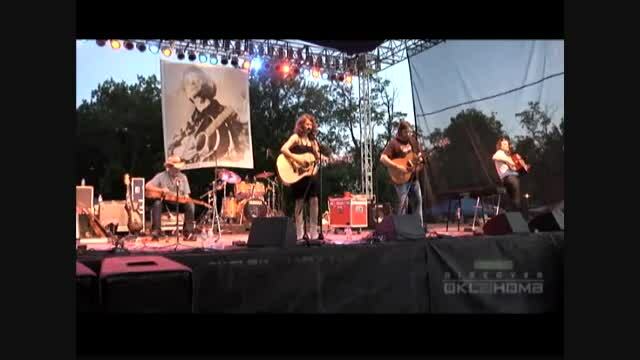 This amazing music festival brings people from all over the country to hear wonderful live music and to celebrate the life of the great singer, songwriter and social activist, Woody Guthrie. There are all types of music to be enjoyed at the festival, from folk and blues to rock and country. Experience the talent, magic, and fellowship that Woody Guthrie inspired. The town of Okemah was named for a chief of the Kickapoo tribe.